If you’re using non-woven plastic bags, you have less than two weeks to trash them. 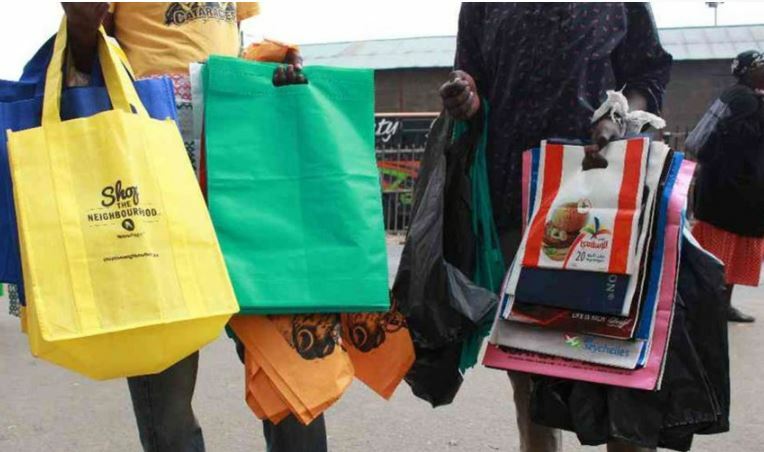 Days after Kenya’s environment authority NEMA banned the low-quality carrier bags, a date has been set for a major crackdown. The National Environmental Management Authority on Wednesday announced that a crackdown on non-woven bags begins on April 1. According to Director General Geoffrey Wahungu, the extended notice given to manufacturers and users expires on March 31. Last November Nema met manufacturers of the bags and gave notice. On December 13 they met again and were given a three-month extension expiring on March 31, Wahungu said. Noting that there are no standards to guide the modification of the bags, the Director-General said bags’ gauge is yet to be tested and their tensile strength determined. “The busting strength and toxicity of the material will be checked before we have a standard,” he said. NEMA is working with the Kenya Bureau of Standards and Kenya Forest Research Institute to set the required standards. Wahungu noted that Nema is taking precautions to avoid a runaway situation. He said the standards that were allowed into the market have been eroded. He said the banned bags are common in Western Kenya owing to porous borders through which they are smuggled. “We have taken a multi-agency approach to manage the borders and stop infiltration of plastics. We noticed a new trend on how the bags are being sneaked in — stashed under eggs and milk. Some are carried on bicycles,” he said.